How would you like to lose 10 pounds in just three days? Well, the creators and supporters of the 3 day diet have been enticing people with this claim so much that it’s been generating tons of popularity on social media sites like Facebook and Pinterest. I can see why, who wouldn’t want to try something that advertises those results? But you guys know me, I’m Mr. Skeptical. You’ll need to show me the research before I believe extraordinary claims like that. So I did a little research myself to see what the 3 day diet is all about. 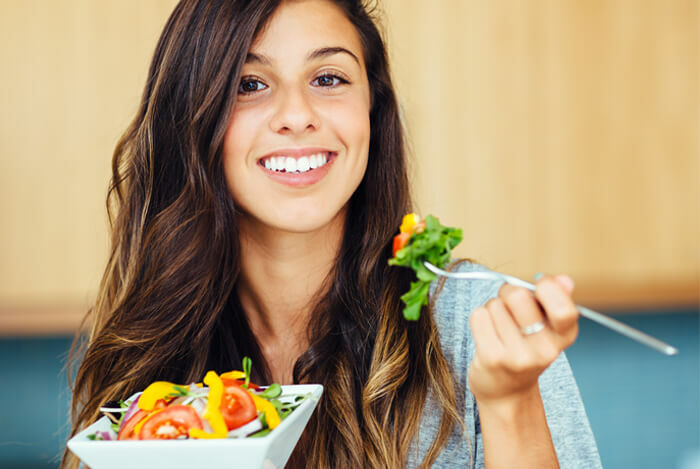 There are several variations on the 3 day diet out there, but they all promise to help you lose 10 pounds each week for a cumulative total of 30 pounds every month. Whoa, those are some serious numbers. Healthy weight loss goals should be focused on losing about one to two pounds every week by following a careful diet and exercising regularly. So who created this seemingly amazing plan that promises you’ll lose five times that amount? Some people believe the creation of the 3 day diet came from word-of-mouth and junk mail. In the 1980s, it became known as the Fax Diet because “offices everywhere were inundated with anonymous faxes touting this ‘miracle diet’”. 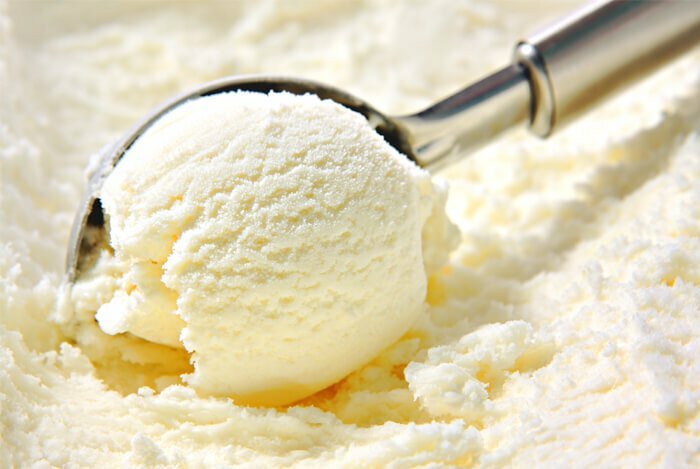 The 3 day diet also goes by names such as the ice cream diet, the Military, Army, or Navy diet, and the Mayo Clinic, American Heart Association, or Cleveland Clinic diet. All of these institutions firmly deny being associated with the diet and do not endorse its usage, which sets off a big red flag for me. If I created a successful weight loss plan, I would definitely want the credit…unless it didn’t work. And if these health conscious institutions don’t want to be associated with the diet, maybe there’s a reason. After some careful scrutinizing, I discovered 7 myths about the 3 day diet that I think you should know about too. While some meals on extreme diets like the Master Cleanse only let you drink a lemon water based concoction, and others make you only drink fruit juice or meal replacement shakes, the 3 day diet includes inexpensive ingredients and easy to follow meals to specifically eat during breakfast, lunch, and dinner. Sorry, you’re not allowed any snacks though, not even healthy ones. According to the Military Diet, you’ll be eating lean protein like tuna, healthy eggs, fruits like banana and grapefruit, and whole grain toast. I can get on board with that. On day two you’re supposed to eat two hot dogs for dinner. And then eat vanilla ice cream for dessert. Those are two very options I wouldn’t expect to find in a short-term diet. Where’s the logic in this type of eating exactly? Not only does dinner on day two sound way off base, but take a look at dinner on day three: tuna, banana, and ice cream, anyone? That combination makes me want to gag just thinking about it. So as you can see, this meal plan is less than ideal. Contrary to what you may think, you don’t have to limit yourself to tuna, eggs, and crackers to lose weight! You can lose weight and be healthy by eating an abundance of good-for-you food. My big issue here is that the 3 day diet doesn’t set you up for long-term success. It’s entirely unsustainable and does nothing to teach you good long-term habits. Bottom line: you’re never learning how to eat healthy food when you follow a diet like this. Your body becomes so used to being on an up-and-down, yo-yo diet cycle instead of thriving on a complete, stable way of eating. The 3 day diet is actually a misnomer because in reality you’re actually on a 7 day diet for the entire month. Let me explain. You’re supposed to follow the strictly regimented diet for three days, that part’s true. But then you’re also given four days ‘off’. No, these are not cheat days, not at all. Instead, you have to make sure to eat a low carb diet complete with lean protein and veggies. Except when you’re on the 3 day diet, you have zero cheat days. I don’t know about you, but even though I follow a healthy diet, I need to allow a little wiggle room for the occasional pizza night or date night at a butter-loving French restaurant. And what are you supposed to do after the month is over? Chances are, you’ll revert back to your old habits. The 3 day diet ‘experts’ say you don’t have to count calories when following the meal plans they give you. If you follow the serving sizes and foods listed, without substituting, you may have a general idea of the calories you consume. If you hate tuna and want to switch that out, you need to figure out an equivalent tradeoff and count calories, carbs, and proteins to make sure your swap is the same. Your four days off also need to be accounted for. 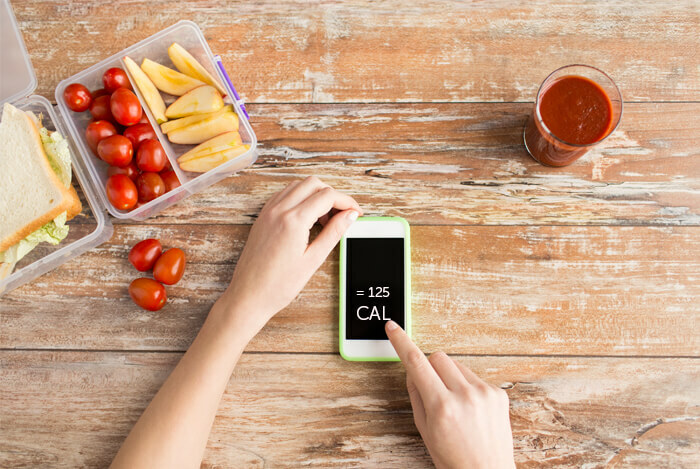 Since these aren’t cheat days, you need to pay attention to the calories you consume so you know you’ll stay in line with the typical calorie range the 3 day diet adheres to, which will net you between 800-1,000 calories a day. And that leads me to my next issue with this diet plan. The minimum estimated daily amount of calories are 1,200 for women and about 2,200 for men. While that will cause rapid weight loss, it can also lead to extreme fatigue, hunger, and mood problems. 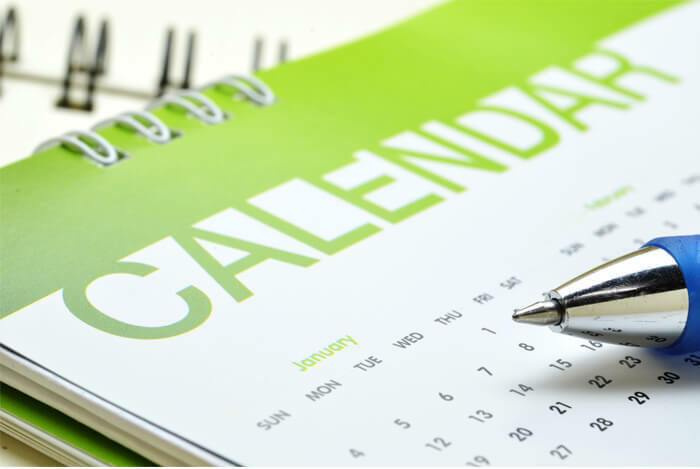 For most people, it takes at least a month to safely lose 10 pounds, not a week. Generally, the more weight you have to lose, the easier and quicker you’ll be able to do it. If you’re straddling the high end of the BMI scale towards obesity, cutting out harmful fast food and severely cutting your calories will definitely let you drop pounds. However, losing such a large amount of weight so quickly usually has a habit of creeping back on even quicker. When you actually work hard to achieve long-term results through a steady, healthy diet with exercise, you’re going to keep the weight off longer and it won’t be just water weight. 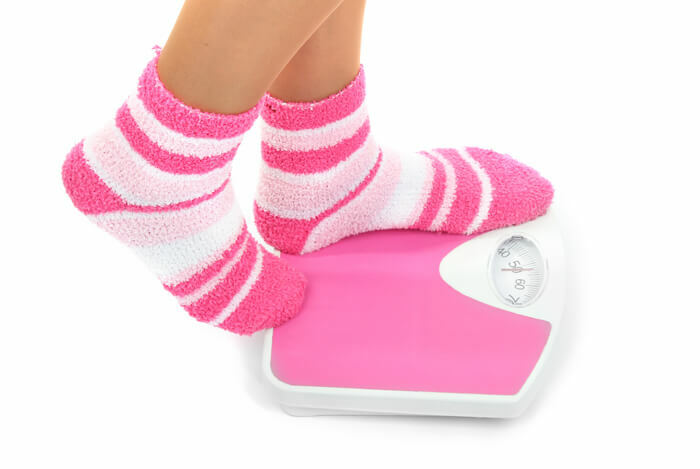 Yo-yo dieters are often faced with the exciting feeling of losing lots of weight in a very short amount of time. Psychologically, this motivates people and causes them to want to continue with their fad diet-of-the-moment, until reality sets in and they crave more variety in their food choices or stop their diet completely. Then the weight slowly comes right back onto their problem areas. Now supporters of the 3 day diet say that you’re not losing water weight, but actual fat instead. However, there’s no clinical evidence to suggest this statement is accurate at all. I’m really not surprised that users lose water weight on the 3 day diet; they’re supposed to drink caffeinated coffee or tea, and as we know, caffeine is a diuretic. They’re also slashing calories and carbs, which can also cause a large amount of water loss. Water weight drops fast, but that weight does not drop from fat. 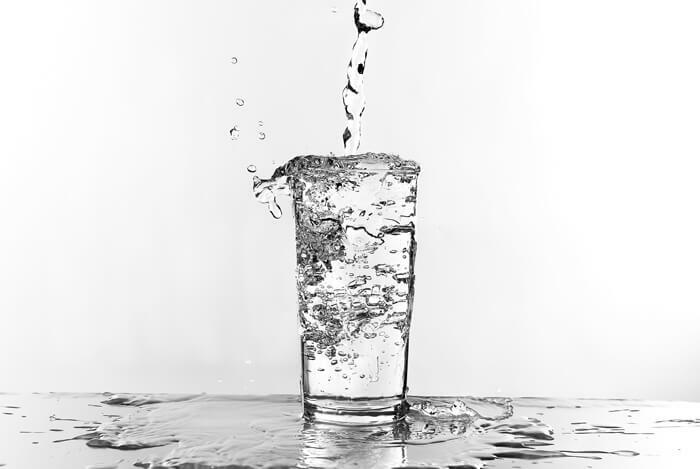 Water weight is also the easiest weight to put back on very quickly, especially if you’re not exercising. As if this diet didn’t have enough hooks to try and grab you, it proudly exclaims that you can speed up your metabolism and lose 10 pounds a week without any form of exercise whatsoever. This one is almost laughable to me. Not only does this statement not have any scientific evidence to back it up, but it’s so absolutely contrary to everything we know about our metabolism. The only things you can really do to “increase your metabolism” is to exercise regularly and build muscle. Stimulants like caffeine can also have a temporary effect. As you can see, since the 3 day diet doesn’t incorporate exercise into its regime, there’s no way you can increase strength or build more muscle to help burn calories. It rules out healthy fats and severely lacks a variety of other types of food due to the stringent rules it sets. It claims to increase your metabolism, though offers no way to do this, nor evidence to prove that their method works. And it promotes an increase in caffeine by making sure you drink a caffeinated beverage every day. 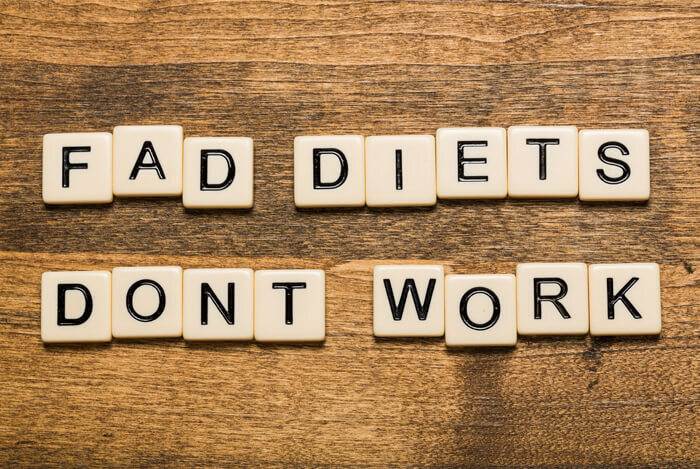 Fad diets don’t tend to stay around, and I can’t imagine anyone living healthfully or happily on this diet. Yeah, I’d completely say that the 3 day diet is a fad diet, without question, and that’s no myth. I’ve shared a bunch of quick, healthy recipes with you guys thanks to this site, all of which are more delicious than hot dogs and crackers I might add, so if you really want to eat clean for three days, let’s do it together. 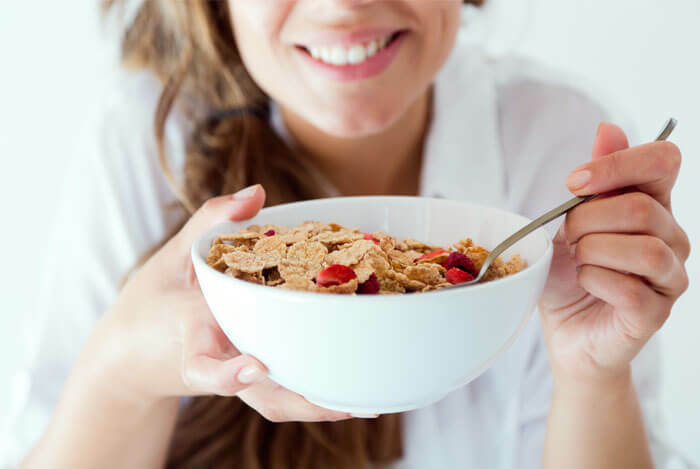 Try out some of my quick breakfast ideas to save you some time in the morning or these easy, healthy meals I make for lunch and dinner. What’s your take on The 3 Day Diet? Have anything else you’d like to share? Let me know in the comments below!